Why Food Stuff Exportation The New Goldmine??? There is nothing that can stop a man that understand the beauty of starting something he has passion for. Few days ago I was surfing the net I saw analysis that between 2015 to 2017 there was significant increase in the number of Nigerian migrating to Europe, Americas etc. According to the Global survey on diaspora about 18 percent of Nigeria are in other countries of the world, in this, Europe and America account for about 10% of this statistic, while China alone presently account for almost 5%. No wonder those in the importation business has lots of Nigerian shipping agents who help us both in procurement and shipping. As at 2018 alone over 120,000 Nigerian migrated to Western Europe and still counting. And now many people are living Nigeria because of the economy etc. Well, you will understand afterward why this talks…. A yoruba man can pay anything to get Amala and Ewedu soup. .. like me akwa ibomites, no matter my location i must eat Afang soup no matter the cost same to igbos etc anywhere he is…This is true. What of an Igbo Man or others. 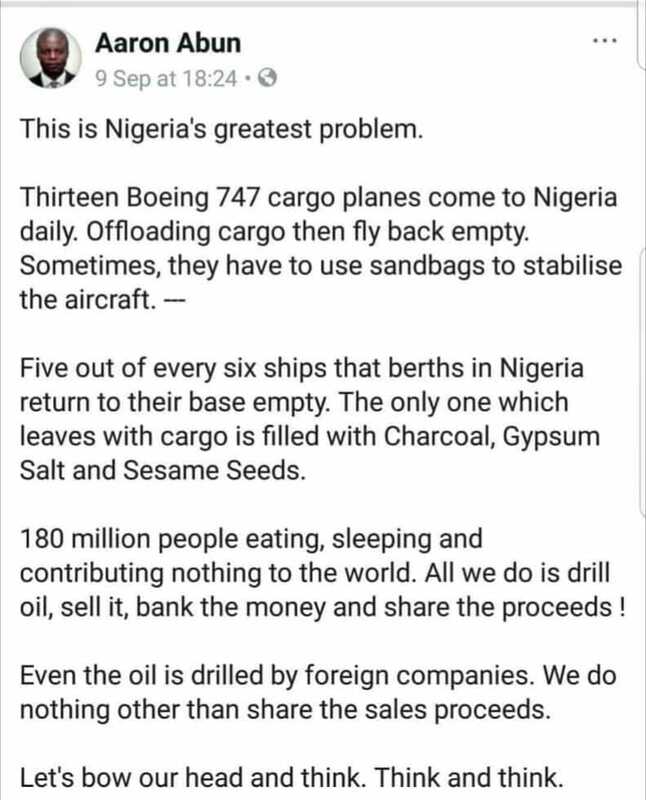 The idea is how many Tonnes of Garri is consumed everyday by these Nigerians in diaspora? I saw another export survey group which did little analysis and it was very disturbing..
From the Nigeria foodstuffs ie. 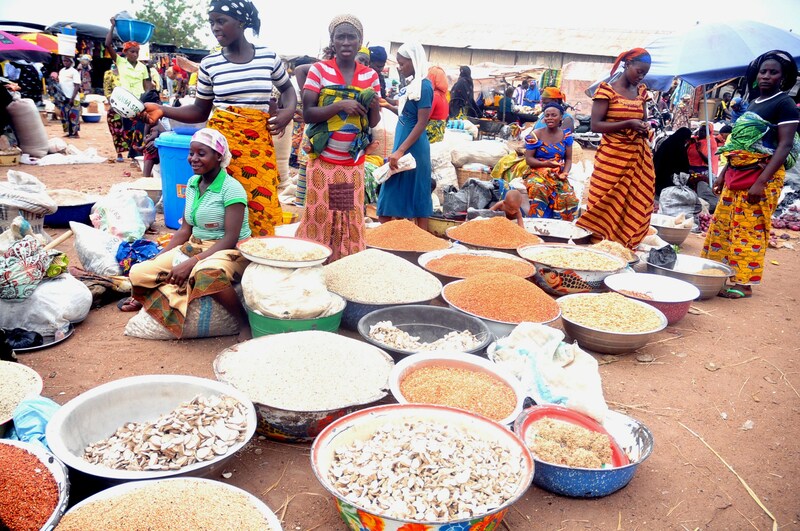 Garri, Egusi, Ogbono, Palm oil, Cryfish, Snail, Catfish etc exported to these Nigerians in diaspora, 80% of it is been marketed and imported and even exported by Ghanaian, Cameroonians and Pakistani .. The question is why? Well, it is because Nigerian takes things for granted.. The reason for this, is that we are slow to take action but rather too dependant on the govt. The export business is open for all. It is less risky when you get d right training. Let me give you a little story..
A cup of melon in Nigeria I mean the milk cup is about *N200-N300* presently depending on the location of purchase (sometimes it’s less abi). That mean if you get 1000 cups which is just about 2 tons there. You would have earn 4000 euro (multiply it in Naira and it will give you some millions). please don’t ask me what about the cost of shipment and other procedure well, this is an Agricultural produces. In the Nigeria Export promotion council…it is on an easier documentation list…it doesn’t need much documentations..it is less weighty and won’t take your tonnages at the ports.. I am surprise why Nigerian are leaving this GOLDMINE to our Neighboring countries to explore..
Nigeria has the largest numbers of people from? Africa in the Diaspora.